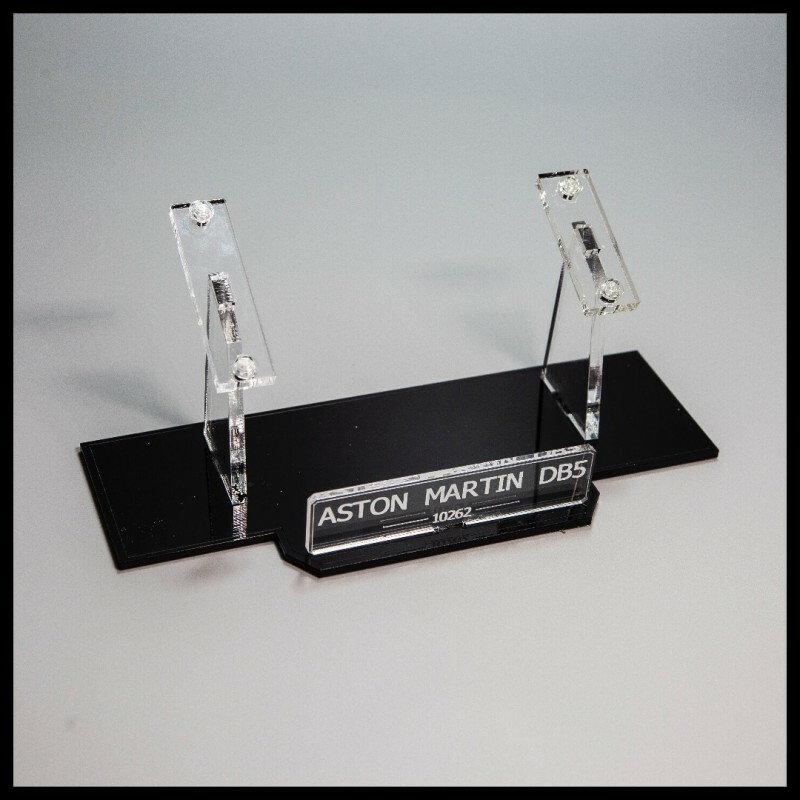 A fantastic, unique acrylic display stand is a great way of showcasing and displaying your Aston Martin DB5 Lego model. Custom stands can be fabricated. 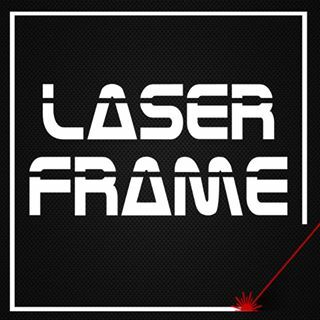 The pieces come with protective film on to prevent scratches and damage. 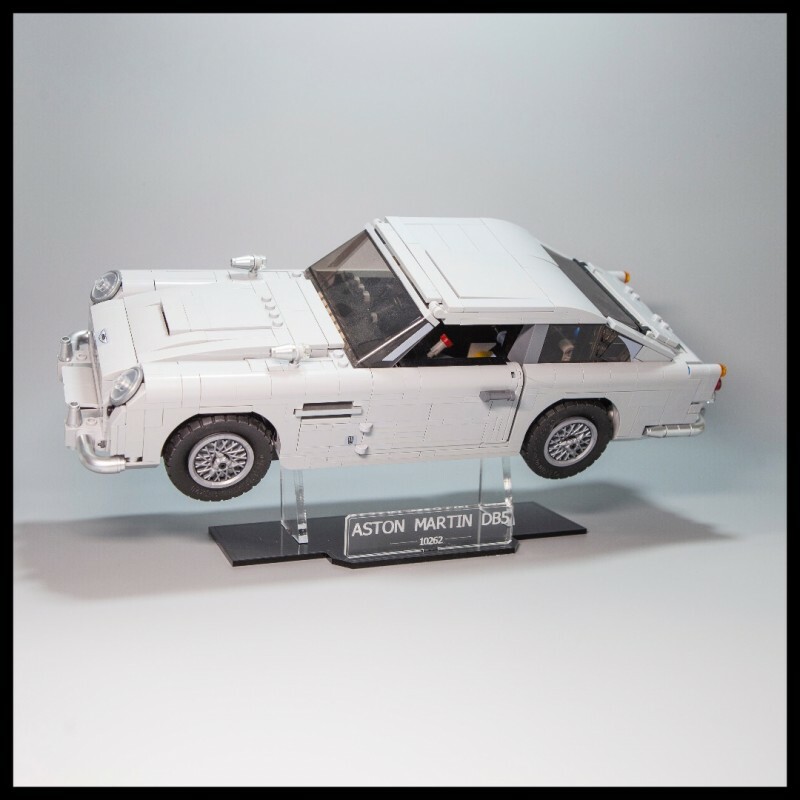 Just peel this film off and slot the pieces together and you have a fantastic show stand.